E-cigarettes can be profitable, but they come with many risks. If your business manufactures, imports, or sells e-liquids and related accessories, you’ll need specialist e-cigarette insurance to protect you financially. Why do I need specialist e-cigarette insurance? Because electronic cigarettes are relatively new on the scene, there is little information on the long-term effects of using them. There have also been some cases where an e-cigarette or accessory has resulted in fires or explosions. Consequently, that makes anything connected to e-cigarettes high-risk. Many insurers have been reluctant to take on the risks associated with e-cigarettes. As a result, some businesses may have found it harder to find comprehensive insurance or have paid dearly for it. Park Insurance specialises in sourcing comprehensive e-cigarette insurance, including product liability insurance for e-cigarettes, at value for money prices. Many of the risks that your business faces are the same as those faced by other retailers and manufacturers. But there are also some specific risks associated with making or selling e-cigarettes. That means you need insurance specifically tailored to your business needs or you could find you’re not fully covered if something does go wrong. Like any business, you’re at risk of things like theft of stock or money and damage to property. 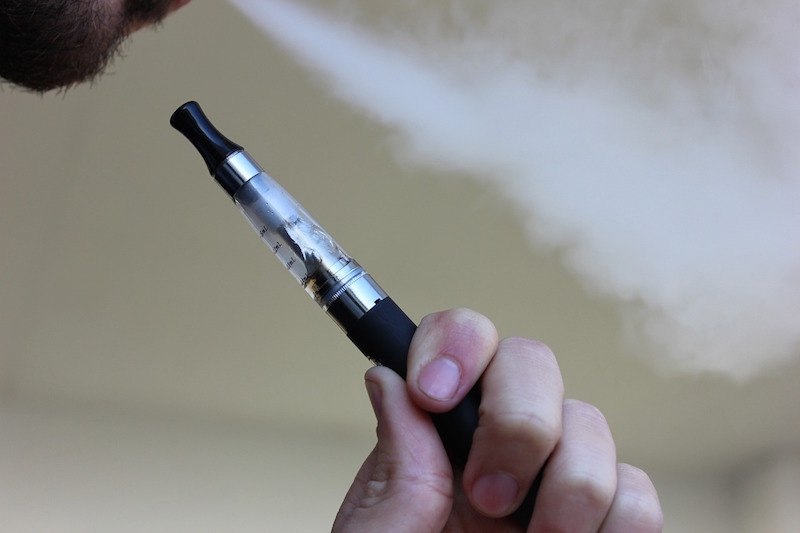 But the currently unclear situation regarding the health and safety of using e-cigarettes also makes your business a potential target for claims of liability in the future. This is particularly relevant to you if you sell or import e-liquids and accessories sourced from outside of the UK (eg China). You could be liable for a compensation claim if a product you make, supply, or sell is faulty or dangerous, causing injury or harm. Product liability insurance covers manufacturers, suppliers, and retailers of goods in this situation and in many cases, it’s included as part of any public liability insurance product. But because of the unknown situation around e-cigarettes, it is often specifically excluded. If you want complete peace of mind that you’re covered, whatever changes the future may bring, you’ll need product liability insurance specifically for the e-cigarette industry. What other types of insurance do I need for my e-cigarette business? Our friendly team will talk you through all the different types of insurance that you might need for your business. We can then put together a tailored insurance package, with all the cover you need but without paying out extra for anything you don’t need. Park Insurance is an independent insurance brokerage that specialises in harder to insure businesses like yours. Our expert team understands the unique requirements of your industry. As one of the UK’s leading independent insurance broker firms, we’ve got strong links with some of the UK’s biggest insurance providers. That means we will source the exact level of cover you need for financial peace of mind. And we’ll negotiate hard on your behalf to get you a genuinely good value deal. Call our team today for a no hassle quote on 0117 9556835 or click below to fill our online quote form.